As the mother of two teenagers, I’m always looking for good influences, whether it be people, videos, or books, that will reinforce the lessons we have spent over a decade teaching them at home. It came as a total shock to me when my husband and I transitioned from the coolest parents that our kids wanted to spend every waking minute with to the parents who elicit an eye roll with every word that exits our mouths. We keep reassuring them of our cool factor, but for some reason, they don’t buy it. This story plays on repeat in our house. Instead of getting insecure over it, I’ve decided to embrace the season and provide them with resources that will complement what we’ve spent years teaching them. I have faith that the Biblical lessons and truths we’ve instilled are buried deep down under that teenage angst. One of my favorite resources for my teenagers are devotions. In our technology-driven day and age, attention spans are minimal. Devotions are quick reads packed with a lot of punch that will leave them pondering their impact for the rest of the day. We can help them see what they will get out of it! Have you ever been frustrated by your teen’s selfishness as I have? Instead of getting bogged down by it, let’s use it to our advantage. 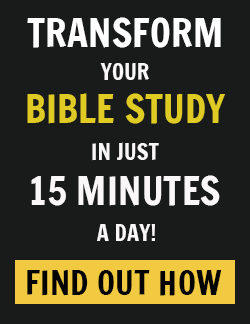 We can share from our own experience how daily plummets into God’s Word have helped our own lives. The teenage years are an extremely hard time. As they see how devotions can help navigate the crazy emotions, they will come back hungry for more. Turn it into a book club discussion. One of the hardest things I’ve had to wrap my head around is transitioning my parenting from little kids to young adults. Treating my teenagers like young adults shows a level of respect and value to them. One of the ways I’ve found to do this is by asking them their thoughts on things and having a conversation about it. Both of us walk away the richer for it. Let them catch us reading God’s word. Teenagers have a way of pushing back. If we encourage our teens to be in God’s word, but they don’t see us doing it, they are likely to point that out. When we do what we preach, it goes a long way. My kids are transitioning from little babies to young adults about to brave the world. They need good tools for the journey. There are many devotionals to choose from, but some of my favorites are Jesus Calling for Teens. Sarah Young has done it again with three different devotional books featuring three different topics. Packed with 50 devotions in each book, the focus of a Thankful Heart, Busy Days, and 50 Devotions to Grow Your Faith will hit home. 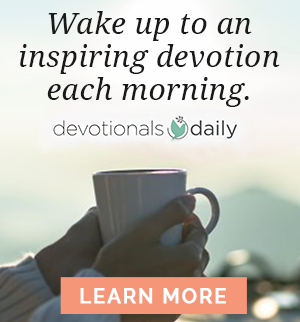 This is the first set of Jesus Calling devotionals for teens centered around specific topics, or themes, and the arrangements are just the right dose of daily encouragement and inspiration. One of my favorite devotions is on page 12 of Grow Your Faith. As she talks about those days where everything goes wrong and taking frustrations and disappointments and turning them into something good, all I can think about is, “Yes!” What a lifelong lesson that we all need to hear, especially teenagers who probably feel like they have one of “those” days just about every day. 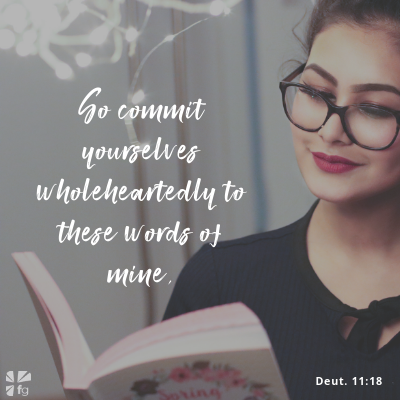 How do you motivate your teen to read God’s Word regularly?